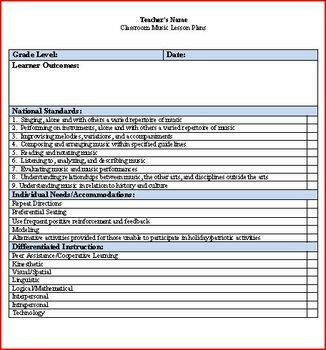 Check out my classroom music lesson plans with the National Standards! 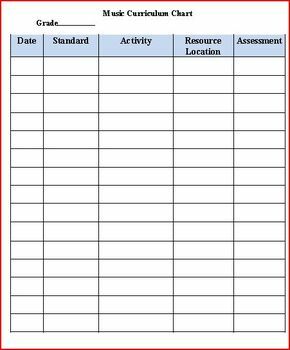 It includes areas for accomodations, differentiated instruction, and assessment strategies that are needed for effective planning. 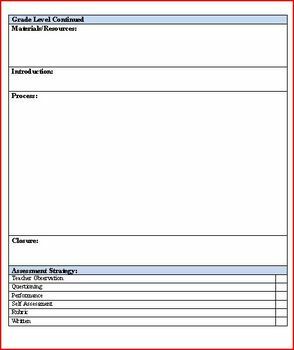 I have also included my Music Curriculum Chart that I use as a quick reference sheet for curriculum review and planning. Please let me know if I need to modify anything for your use. Happy planning!